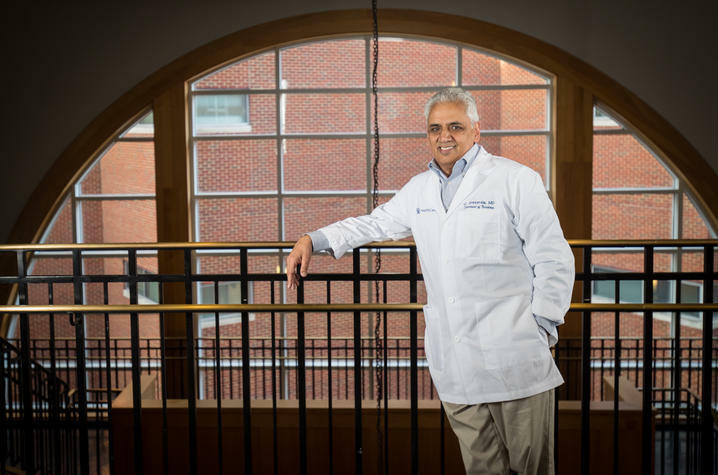 In an editorial published in CNS Spectrums, Dr. Jay Avasarala takes the research community to task for its lack of minority representation in Phase III clinical trials for drugs to treat Multiple Sclerosis (MS). Noting that the disease course of MS in African-American patients is more aggressive, he urged researchers to make more effort to stave off the persistent slide in minority representation, which he believes skews efficacy and disability data and prevents physicians' ability to extrapolate whether drugs are effective in these populations. "The MS phenotype in the African-American patient is an ideal model to study drug efficacy since the disease follows a rapidly disabling course," he wrote. "African-American MS patients admitted to U.S. nursing homes are six years younger but more disabled compared to Caucasian patients with MS. Since phenotypes between Caucasians and African-American can be clinically distinct, it is remarkable that not a single study has compared how drugs perform in such diverse groups." 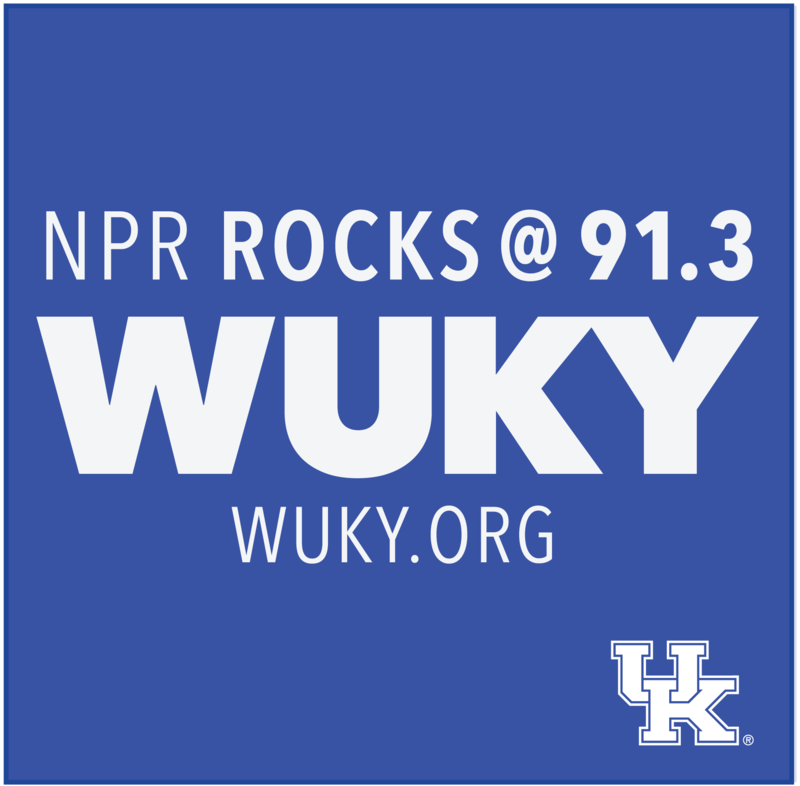 According to Avasarala, a neurologist specializing in Multiple Sclerosis and neuroimmunology at UK HealthCare's Kentucky Neuroscience Institute, minority recruitment for clinical trials for MS drugs declined from 7.7 percent in 2002 to about 2 percent in 2013. In the editorial, Avasarala proposed several changes to help spur minority recruitment, which will in turn improve the quality of data for minority populations and make it easier for physicians to treat their African-Amercian patients. Since the 1970's, science has documented that MS among African-Americans is clinically distinct in its progression and presentation, according to Avasarala, but research into treatments that address their particular phenotype has not kept pace. "The scientific community has published reams of data, but all that matters to a patient is, 'O.K., doc, how can you treat me?' “What drugs would you recommend?” And we fall short for African-Americans, because we simply don't have the data." Avasarala states that his research at UK will focus on the translational aspects of MS, datamining, the application of retinal imaging techniques to advance disease diagnosis, and studying in vitro blood-brain barrier models to facilitate drug transportation. CNS Spectrums, published by Cambridge University Press in association with the Neuroscience Education Institute, covers all aspects of the clinical neurosciences, neurotherapeutics and neuropsychopharmacology, particularly those pertinent to the clinician and clinician investigator.